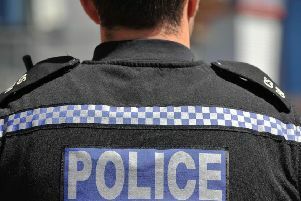 Bedfordshire Police were called to reports for the welfare of a man in Luton just after 6am this morning. A spokesman for Bedfordshire Police said: “A number of roads in Luton are closed while we attend the scene of an incident. 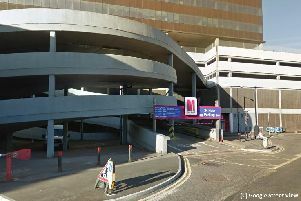 The shopping centre is open but there is no access to Central Car Park.